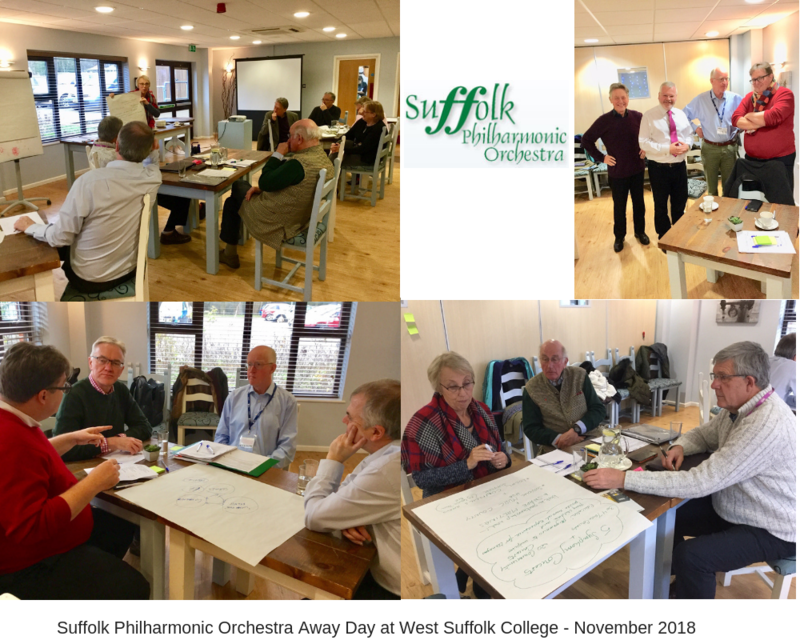 A successful strategy day for the Suffolk Philharmonic Orchestra (SPO) at West Suffolk College gave an opportunity for the trustees of the SPO to take stock, reflect, engage in some creative thinking and re-energise. It was a great privilege for SME Strategies to be invited to facilitate the day. Tim Holder from the Suffolk Community Foundation as an invited contributor to the day brought a wider arts perspective and was able to overlay the vison of the SPO onto a much wider canvas. Tim showed how the best partnerships are truly two-way and often begin in giving out before receiving back. What is success and what values/priorities lead to it? The trustees looked at their expectations for the day. We then brainstormed on the vision for the SPO and what success looked like. Having some unhurried time enabled the group to drill down and tease out some of the really important values of the SPO which are taken for granted all too often in the busyness of running the operation. To deliver this the SPO will strengthen its communication with its stakeholders and build on its existing great partnerships (such as ongoing links with West Suffolk College and Snape Maltings) and develop new ones. 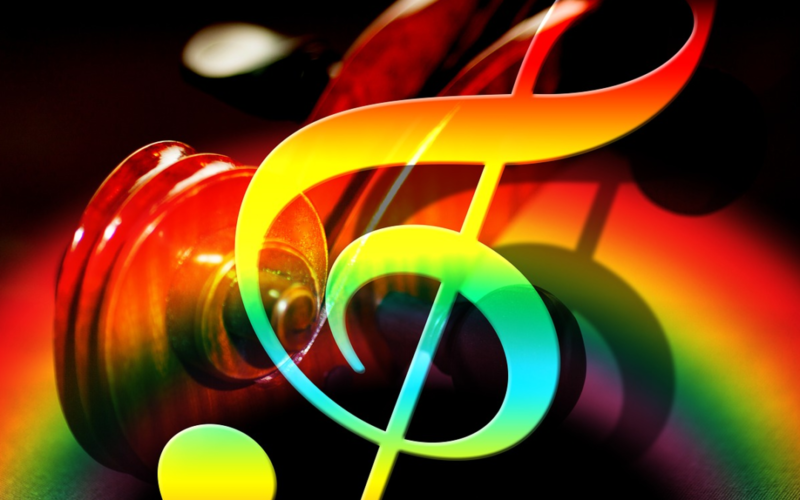 The trustees thought that now the sheer excellence of the music of the SPO is well established, a stronger public emphasis could be placed on the SPO’s support of other groups and initiatives and in serving the wider county. Telling the story of the vision before asking for money! Like all not for profit organisations, there is the need for more resources – financial, human and in-kind. More volunteers are needed and greater buy-in from audiences and stakeholders are key. Additionally, the inevitable heavy load that falls onto many a founder needs to be shared more widely and the SPO is no different. The strategy day enabled the trustees to re-focus on the vision first, which leads to a clear picture of what success looks like, and then we work backwards to find the steps needed to make that success a reality. The important thing is being able to paint the vision in glorious technicolour which gets buy-in from all stakeholders (as they have been consulted as the vision is being created) so that everyone is then working to very clear goals. This means that we do not have to start from the premise of “we need more money” (even if it’s true) but from the premise, “let me tell you an exciting story of which we would love you to be a part.” It may be a subtle difference but it can be transformational. Some creative ways of levering in new resources (such as financial, human and in-kind) can be explored from this starting point. 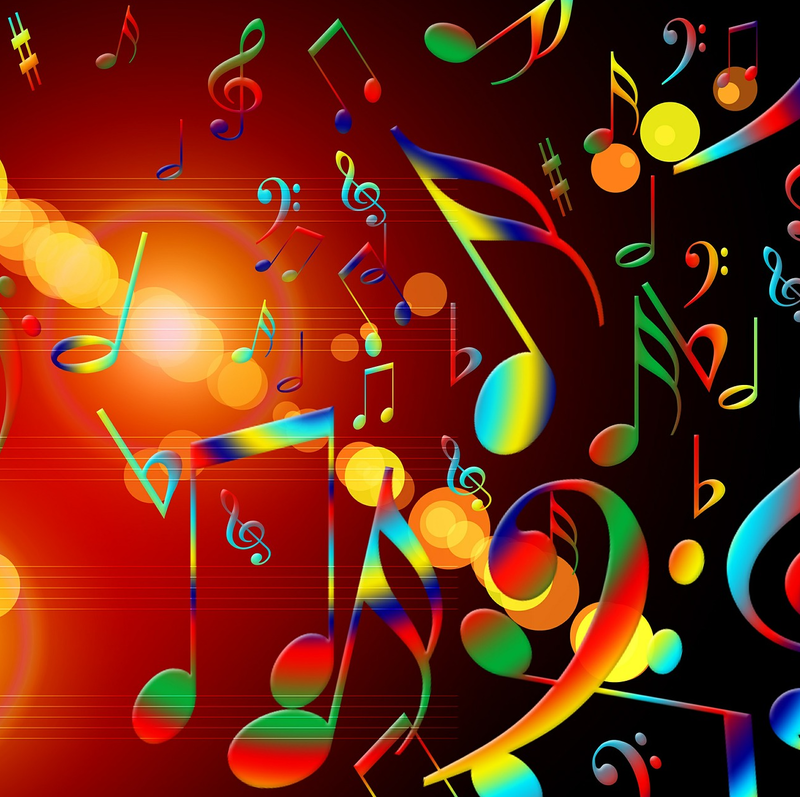 The work of the SPO ranges from large scale concerts to supporting young musicians; from small community concerts in village halls to encouraging composition. This rich diversity inevitably runs the risk that the ‘message’ of the SPO is not crystal clear. The session on branding unpacked a lot about the impression that people currently have of the SPO and identified that much of the amazing work of the SPO is not yet fully understood by our constituency and further afield. This highlights the need to communicate more effectively (and the new website will significantly assist this). This in turn then allows much sharper targeting of support for specific strands of the SPO’s work. As a result, people much more easily get what is being done and the difference that their specific support will make. 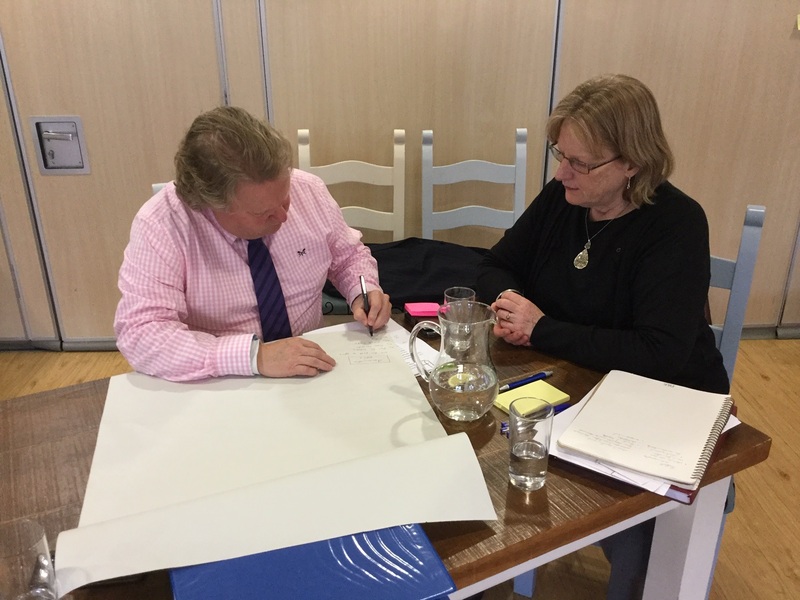 An important part of the day was ‘alignment’ when the trustees worked on aligning themselves as individuals, in their corporate thinking and in the purpose of the organisation. 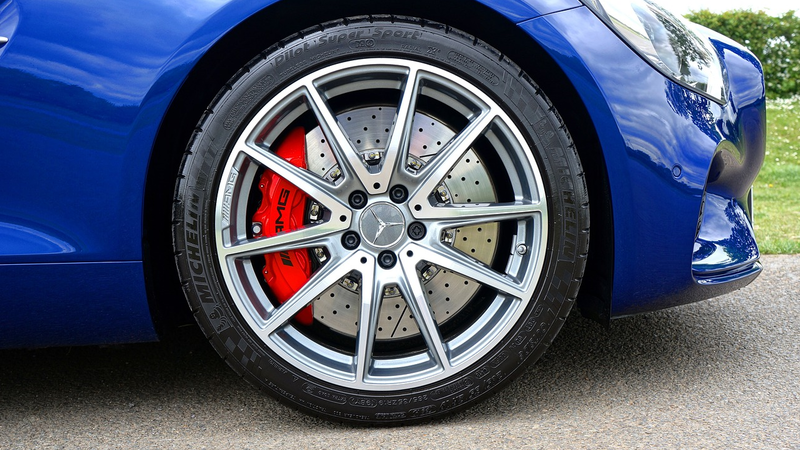 Just as the tyres on our car need to be aligned so do our organisations. This really strengthens everything as the focus becomes much sharper and everything is driving towards the same clear goals. It enables decisions to become easier, there is greater commitment from key participants, success is greater and you can see further ahead into the future. Like many things – it is easier said than done! I am indebted to my colleague Anthony Taylor of SMEStrategy.net in Vancouver for his work on alignment. (His eBook on the subject “How to get your people, strategy and cultural on the same page” is a best seller.) This work on alignment naturally helps to overcome the natural tendency to work in silos. One of my own takeaways as facilitator from the day was to see the humility and the passion for the SPO in working across the varied socio-demographics of Suffolk in partnership with others so that wonderful music changes lives and builds community. It was humbling to be part of such an inspiring team for a day. The Suffolk Philharmonic is clearly going places! All credit to Leslie Olive (Founder and Conductor) and Mark Pendlington (Chair) for arranging such a productive day. Thanks also to the students of West Suffolk College who gave us a delicious cooked lunch with a choice of four main courses!